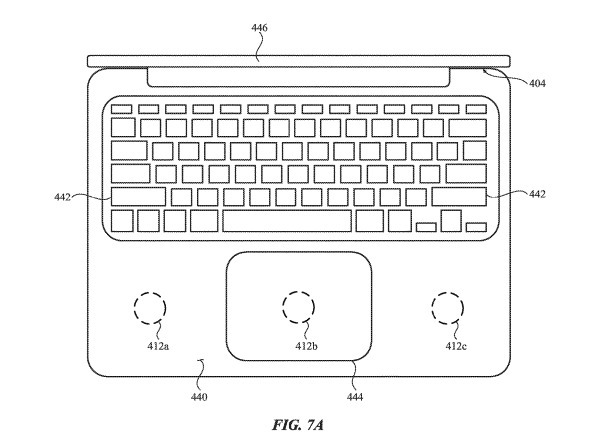 Apple has filed a new patent at the USPTO describing a unique way to charge Apple devices in the future. 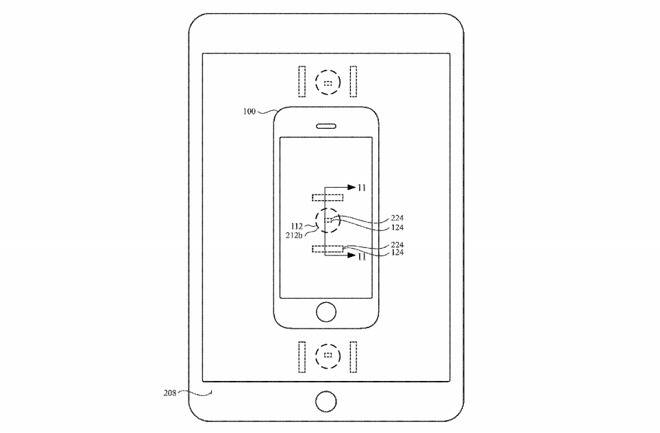 The patent, titled “Inductive charging between electronic devices”, describes a technology that would let electronic devices to recharge other devices using their existing charge. To make it more simple, a drained iPhone could top up its battery by placing it on top of a MacBook or iPad where the induction coil is located. Should this ever materialize, this technology could help people who happen to have drained out their iPhone but has a MacBook or iPad that they won’t use until later. The device will charge or recharge depending on whichever is on top or at the bottom. 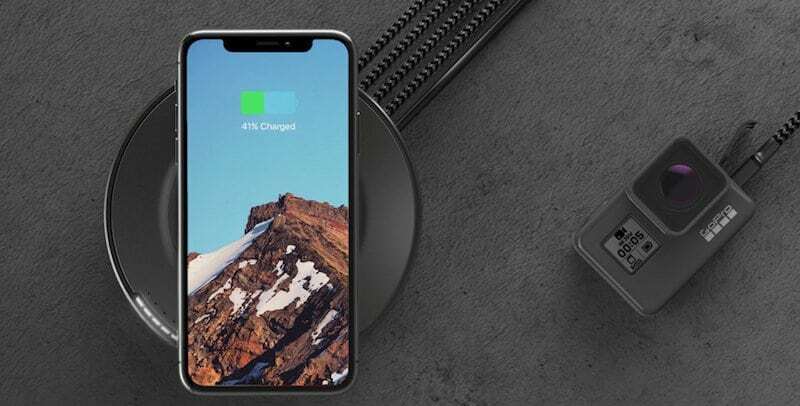 This idea, while interesting, is a bit ambitious as this would require a total overhaul of Apple hardware, and wireless charging itself has its own caveats. The efficiency of the wireless charging depends on how you place the device on a mat. That means, to have an efficient charge, each inductive coil should be aligned properly. There is also the problem with heat dissipation as both the transmitter and receiver will generate heat. Imagine topping your friend’s iPhone on top of your iPhone which has an OLED (or even an IPS LCD) display. Adding a transmitter coil below this heat-sensitive panel, not to mention topping another “heating” phone on top, could result in degradation over time. This is also not healthy for the battery and could even fry internal components. But let’s say Apple has found a way to have one single coil inside the device that is capable of switching between incoming and outgoing currents. Now, Apple engineers have to figure out how to properly address the issue of overheating. And again, with the inductive coil placed between the internal components (a place both favorable for transmitting and receiving charge signals), the battery will weaken over time, or worst yet, a faulty motherboard. Note that this isn’t the first time the Cupertino giant has shown interest in the wireless charging. In October 2015, it filed a wireless charging patent which uses an acoustic or haptic device to transmit and receive a charge. Last year, the company filed yet another wireless charging patent which, this time, is a bit ambitious. This patent will allow recharging of the battery using a WiFi router.